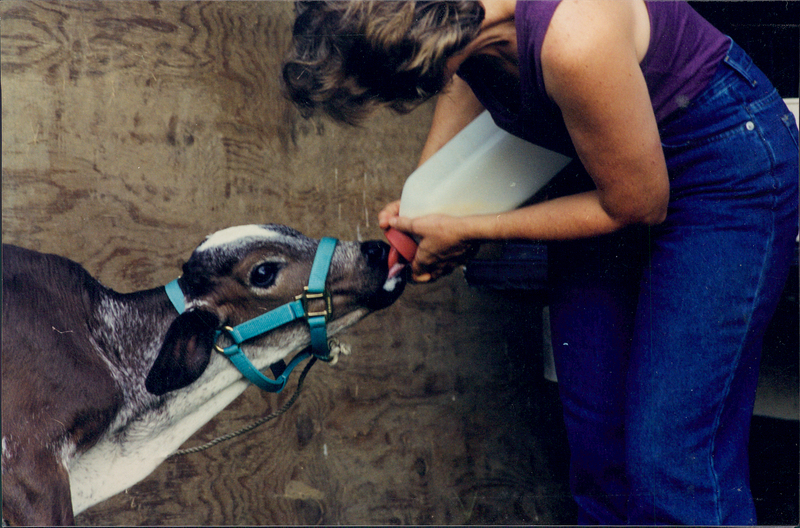 Before adopting the Brahma-Holstein calf and bottle-feeding him, I rescued dogs. It started when my mother-in-law called and asked if I would retrieve seven orphaned pups from her farm and find good homes for them. A memoir, I began today opens in 1994, with the rescue of those orphans. 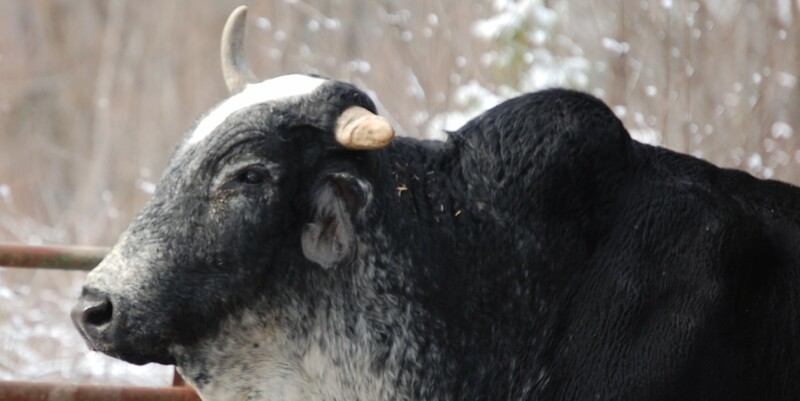 It was four years before this photograph was taken of Sonny, the baby bull whom I also adopted. This story is my second book, following the release of Whippoorwill Calls. This entry was posted in 1writersdevotion, About Author, Scripture, The Brahma and me, Writing and tagged 1writersdevotion, 2 Cor. 9:6, About Author, The Brahma and me, Writing. Bookmark the permalink.